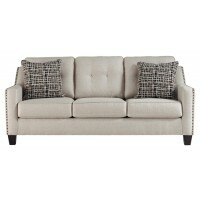 Inspired by high style menswear, this sofa is your one-stop-shop seat. 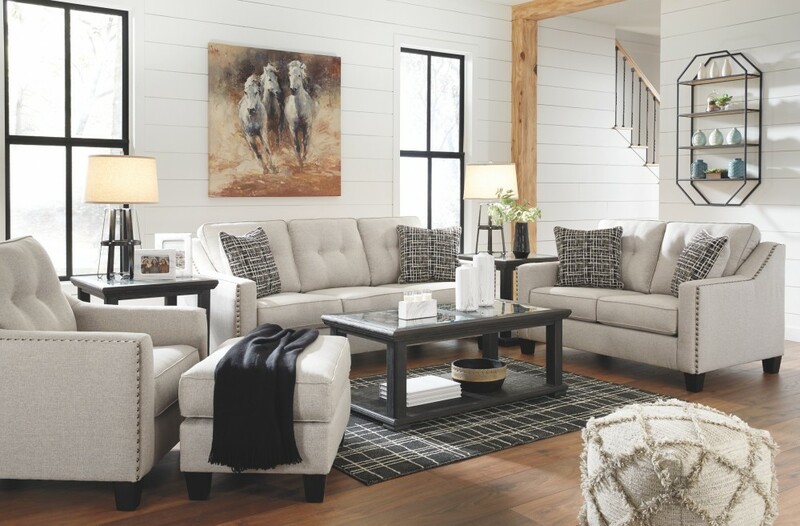 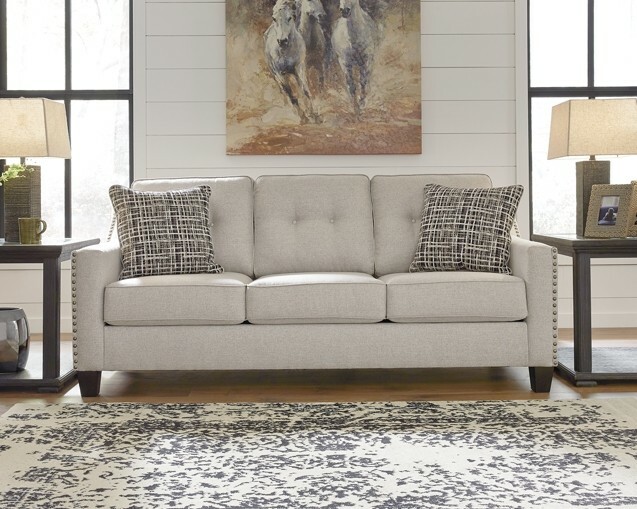 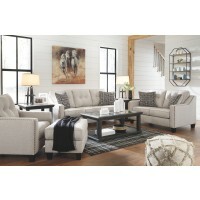 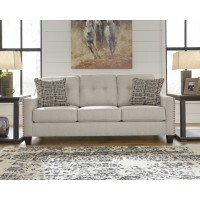 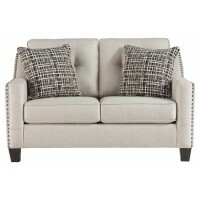 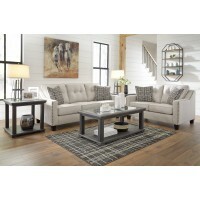 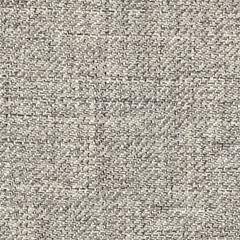 Contemporary and farmhouse aesthetic merge with black nickel nailhead trim, the fog shade and classy button tufting. 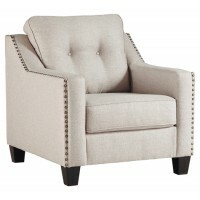 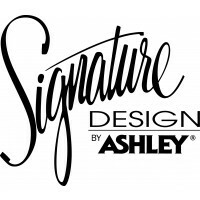 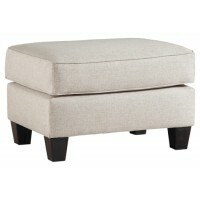 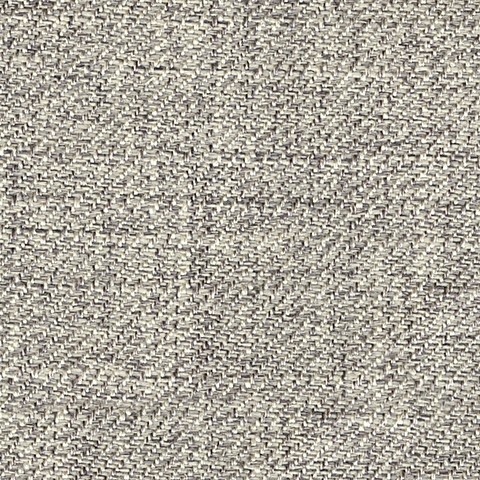 Plush upholstery is rich with character and texture to provide at-the-ready comfort—day or night.